In the moments before creation, there is stillness. I’m standing in front of my keyboard, but I don’t play. Instead, I find that I’m staring out the window again. Not wasting time, no, no no. I'm...resetting the brain. 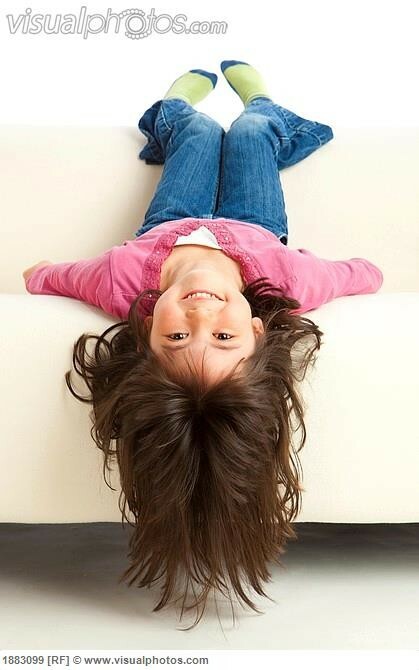 I remember summers as a kid – I would hang upside down off our sticky leather couch and stare up at the ceiling. In this seemingly awkward position, I would imagine how wonderful it would be if the ceiling was the floor. How clean and tidy it would be! Nothing to pick up or trip over - expect for those twirling fans. I’d stay upside down until the rush of blood to my head would make me woozy or until my mom would find me. Looking back at this memory, I realize I was probably just giving my mind some transition time. Jonathan and I live in an apartment complex in Berry Hill, TN – a small town that is actually right in the heart of busy, bustling Nashville. I love living here. The daily activities outside my window are excellent fodder for the creative spirit, but what’s on the inside of my window is inspiring, too. My windowsill is one of my favorite spots in my apartment. Without being too conscious of it, it’s become an assembly of meaningful nick knacks and trinkets. I’ve made a creative shrine - a concept I first read about in Julia Cameron’s book “The Artist’s Way” a year or so ago. It’s funny how I came around to making one without even knowing it! The Accordion Angel on the right is a gift from my good friend Jen. It reminds me of the support I have in my friends. When I first got the succulent plant I almost killed it. There were but a few specks of green left when, with a little tender care, it started coming back to life. It reminds me to always hold on to hope. If you look really closely on the left hand side of the plant, you will see a needle sticking out – this is an acupuncture needle. This reminds me to not forget about maintaining simple practices for health and vitality. Next are the dried avocado seeds. I used to etch patterns into them and try to preserve them as art. Although I could never achieve the full effect I was going for, these seeds remind me to keep experimenting and dreaming up new ideas. Then there’s the bicycle. I think I picked this up at a thrift store. Years ago I wrote a very whimsical and playful song inspired by this toy. Now, it reminds me to always keep my playful creativity close to my heart. Do you have a way of resetting your brain before your creative process? Do you keep meaningful objects close by to inspire you?